A global management and technology consultancy leverages Intralinks’ single, secure platform for file sharing and client communications. How does a global company consulting in the financial services industry – probably the most security-sensitive and regulatory-heavy of all sectors – quickly and efficiently migrate highly confidential customer communications to a secure web-based platform and seamlessly roll it out to over 5,000 users? This was precisely the challenge that Capco faced, when it divested from a parent company and had to quickly develop a secure and compliant customer communication system. 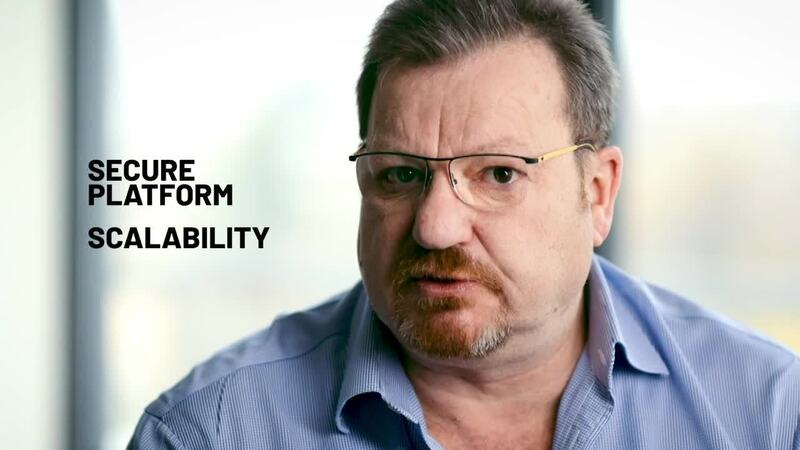 In this video, Scott Bancroft describes Capco’s journey from risky ad hoc email file sharing to a secure, streamlined and cost-efficient customer communications platform that was easy to implement and adopt by internal users and clients alike. Darren Ressler is Intralinks’ Content Director.